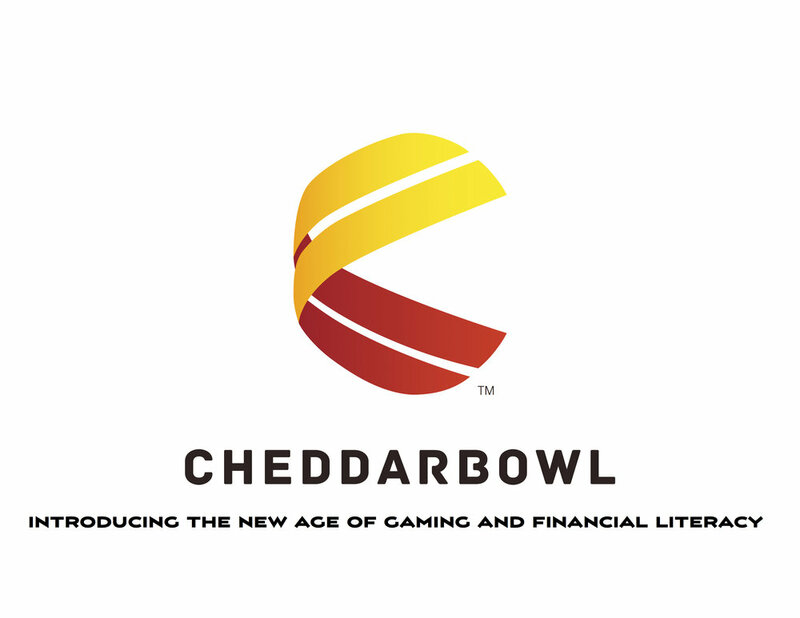 Cheddarbowl is an amazingly captivating new game focused on financial literacy for all ages. Click the image above to play! !